Many I-CAT members raise awareness by staffing information booths at various venues through the country. This page will list upcoming and recent appearances; if you are in the local area, please come by and meet us! 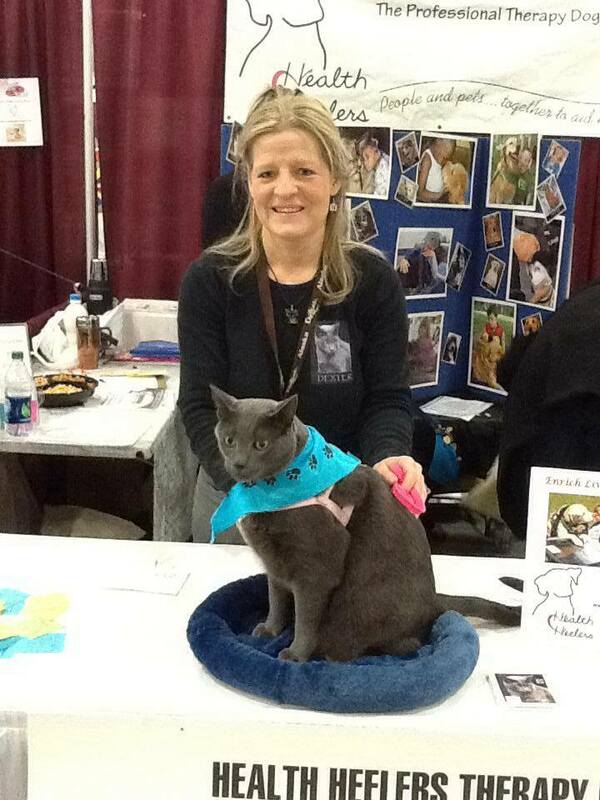 Look for Karen and therapy cat Tabby, who will be giving a talk and demo! Look for Jessica and Draven, the therapy cat, who will have an info booth. Draven will be participating in the household pet category!